The efficiency of your windows will depend a bit on the materials from which they are made. Not all of the materials are appropriate for all homes or all locations, especially those that face extreme heat or cold temperatures. If you are considering Cupertino, CA replacement windows, you should keep in mind aluminum windows. They can have a good number of benefits for you and your home. For those who do not want to spend hours cleaning their windows or ensuring that they are maintained correctly, aluminum is a great choice. Aluminum is very easy to keep clean and requires just soap and water to remove dust and dirt. Unlike wood, it does not need to be resealed every few years or to be re-stained. If you want windows that require little to no maintenance, then aluminum ones are the solution. 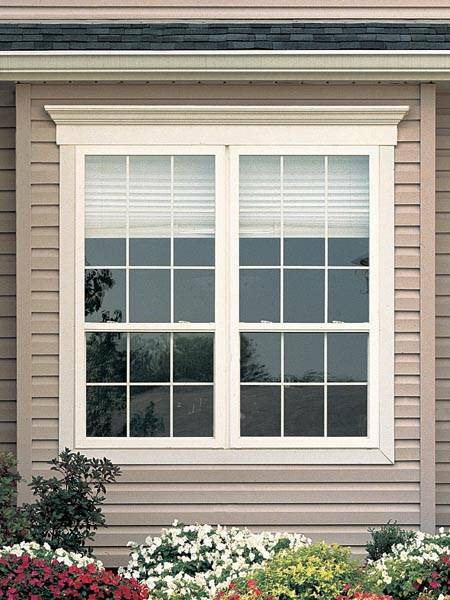 Aluminum replacement windows are also much more affordable than other options. This can be vital if you need to replace a lot of windows at the same time. 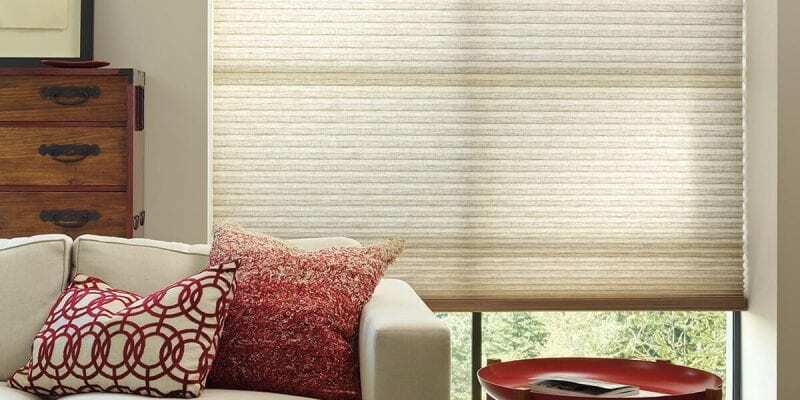 Because of the low maintenance it requires, there is less chance of damage occurring to it, so you also save money in not having to get them fixed or replaced very soon after installing them. Another great benefit that aluminum offers is that it is recyclable. For people who are concerned about the environment and do not want to add more waste to the planet, this can be the perfect solution. Aluminum can be recycled and made into new windows or doors. In fact, many companies that provide windows give you the option of choosing those made from recycled aluminum. Temperature control is also better with aluminum than with wood. If you purchase aluminum that is classified as high efficiency for energy control, you will be able to keep your energy bill low each month. This alone can save you a substantial amount of money, so it is definitely something to keep in mind when deciding on the replacement windows. Aluminum is very strong and durable. It is not easy to damage it, so you will not have to worry about replacing it for years to come, which saves you stress, money, and time. The flexibility of aluminum makes it a great option for many homes. These benefits should be taken into consideration before making any kind of decision about replacement windows in Cupertino, CA. 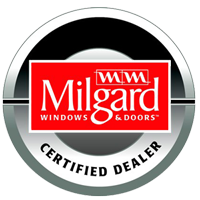 The right company will offer a wide selection of aluminum windows to allow you to choose the one that is best for your needs. Aluminum’s affordability, durability, and its low maintenance makes it a wonderful option for people who do not want to spend a lot of money but who still want quality products for their home. Learn more about aluminum by getting in touch with a company that can offer it, like My Window & Door Solutions. They are located at 1510 Oakland Rd., Suite 130 San Jose, CA 95112 and you can reach them by calling (408) 437-6274 today.